Another dope cut off his White Sands LP, produced by Paul White. Homeboy Sandman always delivers a barrage of sick lyrics over a dope beat . Sandman is one of the few original sounding New York rappers out today. While most Emcees from NY choose to sound like they from the ATL, Sandman goes above and beyond pushing his skills to the next level. Checkout his latest video below. Twenty year old artist Grande Wop just coming off of some great events and shows which he performed in Rochester, NY and Canadaguia, NY has built his hype in his hometown. He is planning to go viral with this joint "Dead Presidents 2" . His Hometown Rochester, NY is no joke either, it's ranked in the top 3 of murder capitols in America. HipHop was born in the ghettos and I feel the best artist come from some of the worst situations. Real HipHop is the sound of "The Streets" talkin'. The Illjazztic One is beat konducta, music producer and DJ. 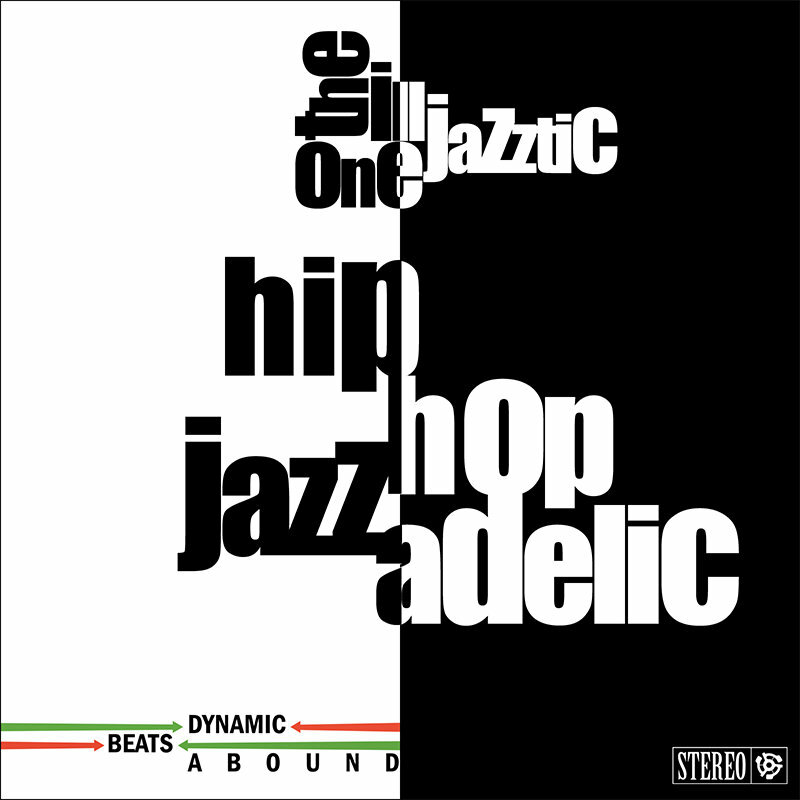 As a resident beat konducta for Dynamic Beats Abound and Soulful Child Records, he plays an integral part in providing musical direction for a number of recording artists including Killa Smooth, Exo Blunted, MC Rebel Led, Static Harmony, Neo Soul Acid Jazz Collective, First Movement, Groove Village, Zone Wielders, and Bop Negra. 400 black males get killed by police every year in the United States of America. We feel there should be challenge for all communities including the blacks to put an end to the perception that Black Men are not worthy of life. THIS CHALLENGE is the most important right now. Emcees that was at the forefront of this movement was Will Victory. streets at a young age. Magazine(2005) and The HipHopWeekly Magazine(2008) as "Unsigned Hype"
on the Detox to even think about signing a new artist. example of HipHop's Next Generation. Free The Optimus (FTO) just released their 10th full length project Summer Ransom done by C.Shreve the Professor. This album release is the capstone to a summer where FTO has played 25+ shows at least 5 festivals and filmed a 3 part music video series. It's always good to hear a dope flow, he reminds me of a HipHop version of Kurt Cobain. Check him out below and tell us what you think. After a nearly two year hiatus, Mallz is back with a new album, titled "Hustler Of Culture" produced entirely by JMProductions out of Virgina. The anticipated first single, "That's How It Is" features the NC Emcee at his best over neck snapping production. Download this offering for free and get ready for "Hustler Of Culture", coming October 2014. Alpha Male Society was formed in 2011, Alpha Male Society (AMSOC) is a North Carolina-based coalition of five wit-driven emcees who have come together to create a HipHop juggernaut. With each individual wordsmith having their own unique style, the group has been able to create an original sound that is as recognizable as it is versatile. Alpha Male Society is comprised of Big Hop (Newport News, VA), Don DiGiorgio (Greensboro, NC), H2okz (Greenville, NC), Diablo Archer (Rocky Mount, NC) and Mallz (Raleigh, NC). While each artist has their own following in their respective cities and surrounding areas, the group has began making noise throughout the Southeast region with their consistent work-ethic and camaraderie. Their debut compilation, Background Check, was well-received after its release in late 2011 and was comprised of top songs from the individual emcees along with one posse-cut title track that introduced the new coalition to the masses. The next year, the group went on to team up with up-and-coming and well-known producers in the NC/VA areas to create a monthly EP series that helped unite the members and build up a larger internet following. The collective most recently released Background Check 2, a 16 track mixtape of all their best work from the previous year. 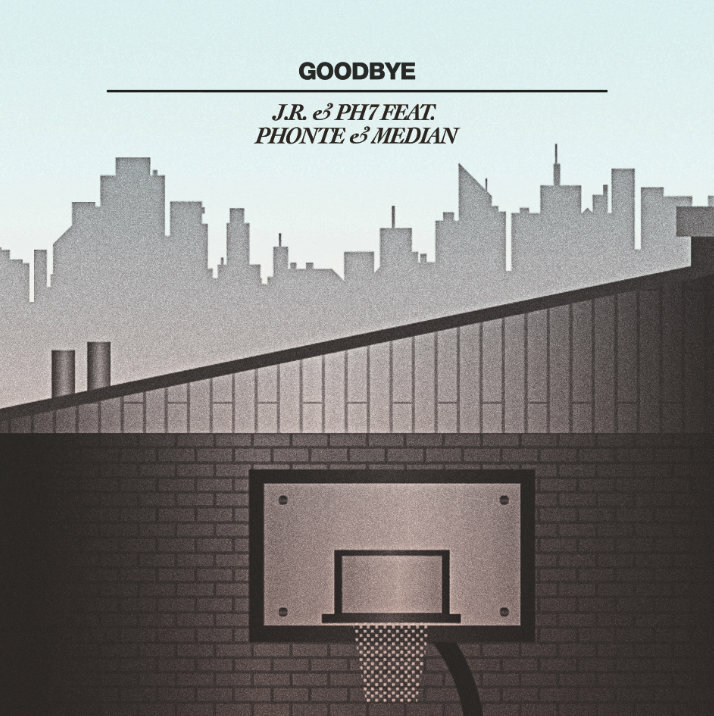 The project was re-mixed & mastered by famed Serbian engineer, JanZoo, and features surprise guest verses from the likes of Rapper Big Pooh, Thee Tom Hardy, KONSci of MindsOne, SkyBlew, Cordova & more. Well, the homeboy Ellis JazzGrove Aqbar has done an amazing job on putting this project together, The Underground Railroad Network. Sweet! well, for the fam who was looking forward to copping a copy once it dropped, here you are fam you can purchase for just $7! Enjoy. The mixtape provides a good variety of hip-hop sounds and styles ranging from the gutsy intensity of TeckZilla's compositions and the smoothness of Swarthy Soul, to the engaging beats of Black Intelligence. Also featured are productions from Kammokane, Es-K, and Alfred Greem. It also abounds with amazing storytelling and magnificent rhyme saying by reverberant eMCees and rappers who paint lucid pictures and show off amazingly structured craftsmanship. The Underground Railroad Network mixtape is being put together by the Homeboy Ellis JazzGroove Aqbar, as part of the international hip-hop movement. 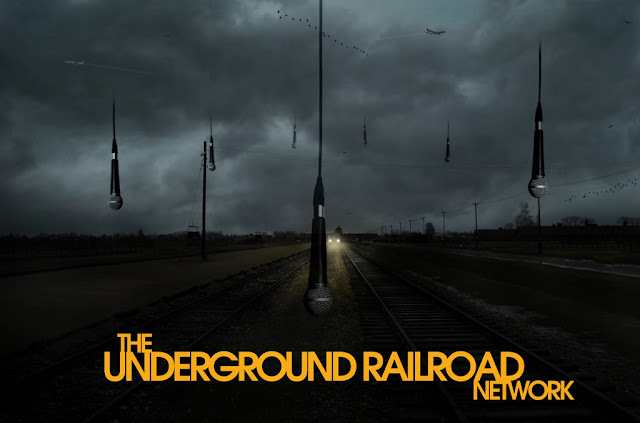 The Underground Railroad Network is a global collection of producers, rappers, singers, writers, and art and music enthusiasts who stand as a unified entity for the promotion and distribution of original forms of music and foster artistic cooperation and engagement between its members. This mixtape is real dope please check this joint out besides is free burn and tell your friends about it. Rev-up with Action Bronson's new video, "Easy Rider," the first single from the forthcoming VICE / Atlantic LP 'Mr. Wonderful' out fall 2014. Probably one of the few dope underground HipHop artist, he has always been original creating his own lane in the game. Checkout his video below and tell us what you think. Atlanta's potent duo, ILLClinton comes with a pivotal new release entitled "Alive (Don't Shoot!)" , following the recent murder of Mike Brown, an unarmed teenager who received no form of justice as his life was taken by an irresponsible police officer. The powerful track was recorded some time before the incident, but the impact of this, yet another, unnecessary death in our community made the song necessary to spread awareness. The killing of our youth, whether it be from street violence or police brutality needs to come to an end. Check them out below as Brennan unleash his frustration over the righteous Black Belair instrumental this joint goes hard. Straight out of the Underground the 3rd album The Good Life (2LP/CD/Digital) on Soulspazm Records/Foundation Media/Jakarta Records. The features on this joint they got Saigon, Freeway, Sean Price, Roc Marciano, Skyzoo, Torae, Chuuwee, Guilty Simpson, Fly Union and many more! Click here for a free album stream to The Good Life. The S#@! goes H.A.M. checkout the track below and see for yourself. "All Jokes Aside" is a dope banger promoting the new collaborative album "Via Satellite" starring Fresno veteran/lyrical beast Planet Asia and new school boom bap producer TzariZM, released by Doxside Music Group/Traffic Entertainment in association with Gold Chain Music and FlyDefinition. Beverley Hills producer The Alchemist is having a busy year. Having already dropped a studio album (Russian Roulette) and having crafted the beats for Domo Genesis‘ No Idols LP, the underground legend has a free project for us to feast our ears on. His project, Yacht Rock is the result of a partnership with eye-wear brand 9FIVE. The two parties have teamed up to create a limited edition frame and a seven-inch vinyl with some choice Alchemist beats, over which artists such as Action Bronson (with whom Alc has another project in the works), Blu and Roc Marciano drop some raps. Split into sides A and B, the 12-minute mix is hazy, luxurious listening and you can download it for free, via the 9FIVE site, just click here. 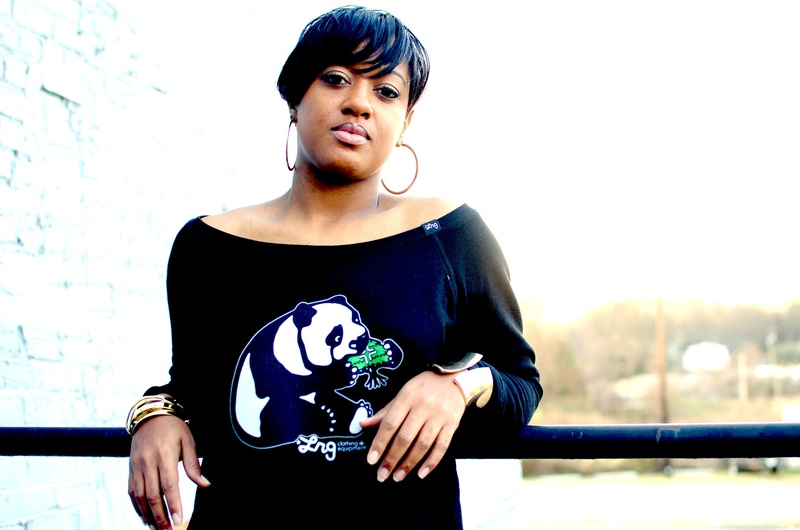 Rapsody is all ways in the underground scene with a dope track this one is called The Drums, featuring none other than Heather Victoria. Produced by The Soul Council's #1 prodigy, 9th Wonder he did is thing as usual on this track. Check it out for yourself. The Present: Today MeloXtra the God dug into the archives to share the aforementioned freestyle titled “Live From East Flatbush” featuring Joey BadA$$ and fellow Pro Era member CJ Fly. Click play below. From Columbus,Ohio we have up and coming Emcee by the name of Young Wise. He has been killin' the internet with his series of Creative and addictive Music Videos. After watching One video youll want to watch them all. I just had to give to the young brother some shine for his creativity alone. Check him out below and tell us what you think.